Each item can be downloaded as a trial or evaluation version or is free to use outright which means this lab is a lot like free beer. If you’re studying for NetApp certs, Neil’s free eBook is hard to beat. 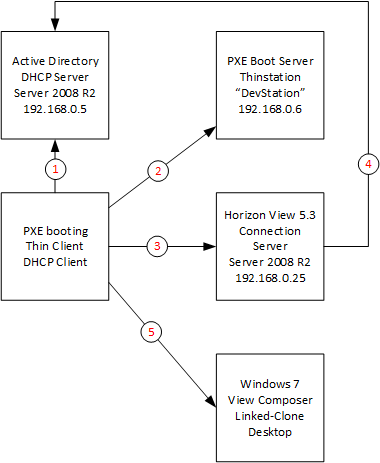 The lab topology is shown below. Check out the rest of Neil’s site while you’re there. 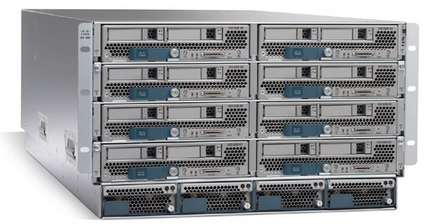 It’s chock full of tech goodness, and heavy on NetApp right now. I was performing my first upgrade past 2.2(3) this weekend (upgrading to 2.2(5)) and I came across a small change that took some googling to figure out. Eventually, I found the resolution in the Release Notes. If you’re performing a manual upgrade to 2.2(4b) or later, you have to clear the Startup Version of the Default Infrastructure Pack. This action is the result of bug fix CSCus73964 and can be found in the Behavior Changes section of the 2.2 Release Notes. The UCSM GUI option to clear the startup version on the Auto Install tab was grayed out so I couldn’t clear it from there. The Firmware Management CLI Guide offered the CLI solution to clearing it, though, and it worked fine. We can all appreciate those content creators that are willing to keep their work DRM free. My thought on DRM-free is that, while the content is legally free to share, consumers are encouraged to pay for the content they deem worthwhile and, in doing so, they support the creators of the content and “cast a vote” for more, similar content. 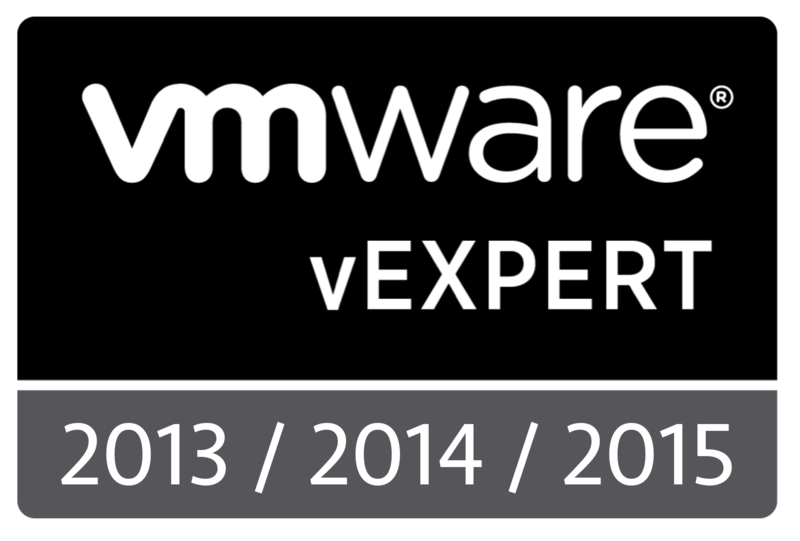 One type of content that I’m happy to pay for is technical literature, especially that which focuses on my core competencies, namely VMware technologies, storage, and networking. When I first started in this field, there were very few books from which to build my knowledge base. Today, thanks to publishers like Packt Publishing, there are dozens of relevant books. To celebrate International Day Against DRM, Packt Publishing, which produces DRM-free eBooks and videos, has a special offer. All their eBooks and videos are on sale for $10 for today only, 6 May, 2015. 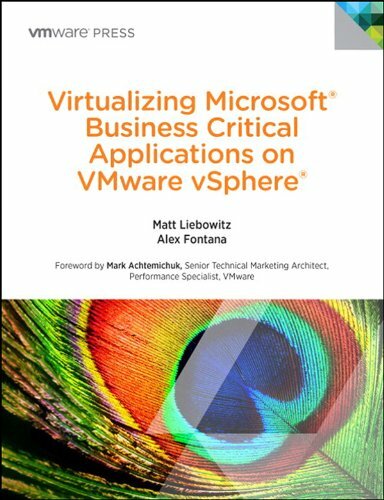 I have more than two dozen of their books, nearly their whole collection of VMware-related tomes, as a testimony to their usefulness and relevant content. 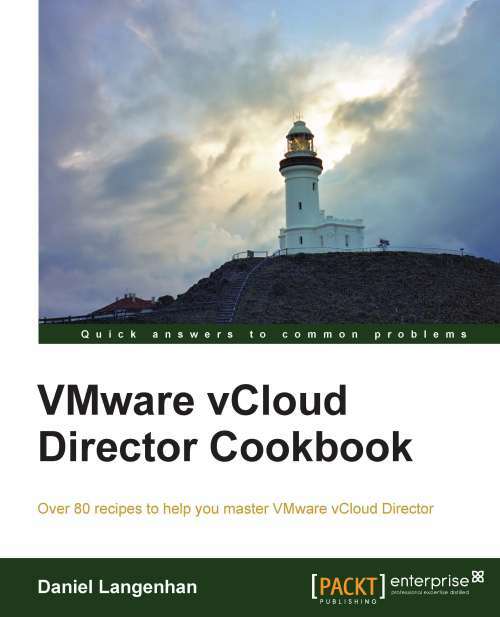 In addition, I even started writing a book for them on vCenter Server Heartbeat before VMware killed the product. If you haven’t read a Packt title yet, I encourage you to take this chance to pick one up on the cheap and give it a read. I’m confident you’ll be back for more. Full disclosure: Packt Publishing has offered to send me a free eBook of my choice for helping to share this sale today.